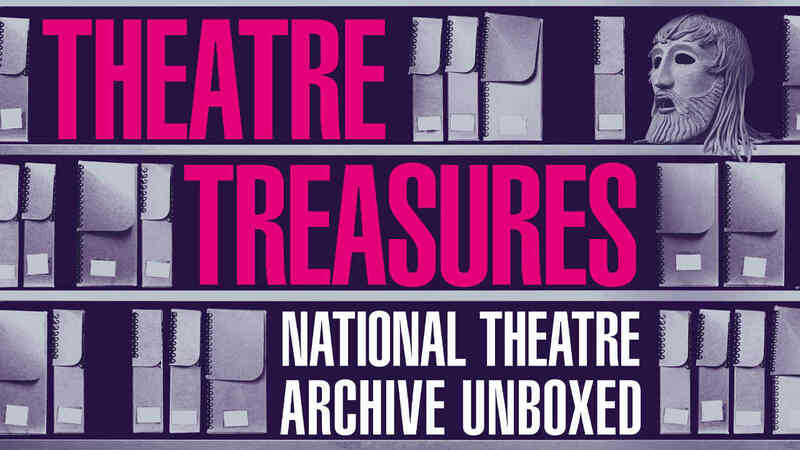 The National Theatre Archive is a treasure trove of material, encompassing all of the creative, technical and administrative records of the National Theatre. The Archive is open to everyone by appointment. 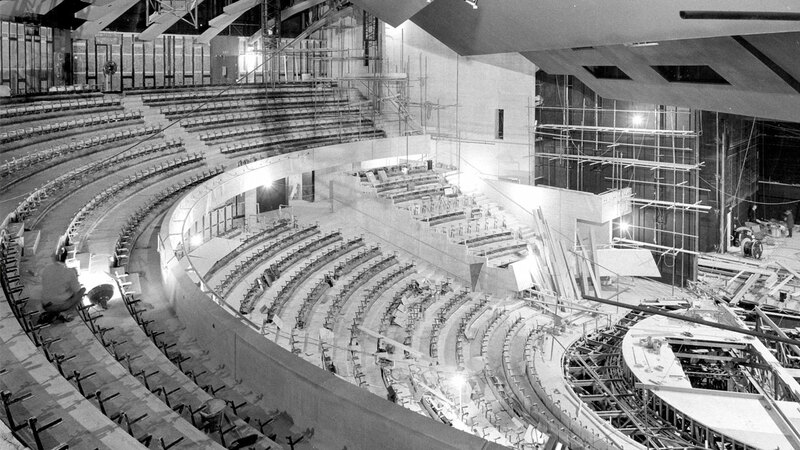 The collection covers the movement to found the National Theatre and the period from the start of the company in 1963 right up to the present day. An online catalogue for the material in the collection is accessible via the Catalogue (this link opens in new window). The Archive provides research space and free screening facilities for individuals as well as groups, including schools and universities, and can accommodate up to 65 people for screenings. Captions are available for some production recorings, please ask the team for more information. The Archive works closely with the Learning department for events in the Clore Learning Centre and to curate exhibitions front of house in the Lyttelton Lounge. Submit an enquiry via the Archive email contact form (this link opens in a new window). The Archive research room is located on the first floor level and is accessible via a lift. If you have any specific access requirements please discuss these with the Head of Archive. Captions are available for some production recordings, please ask the team for more information. 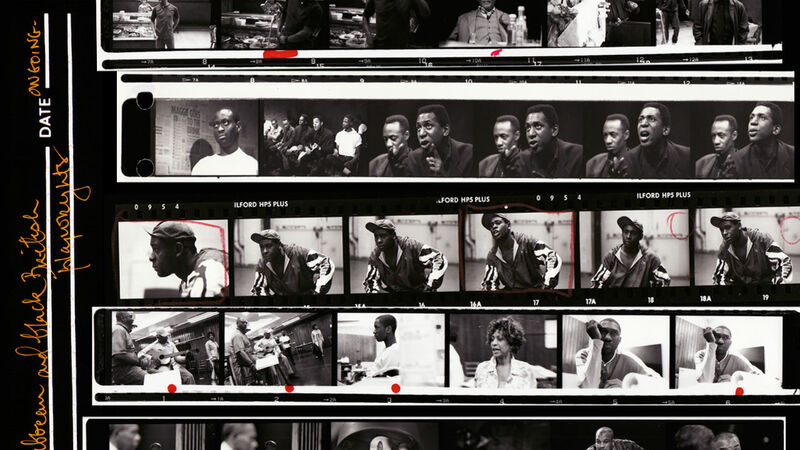 Explore the Black Plays Archive, an online catalogue for the first professional production of every African, Caribbean and Black British play produced in Britain. 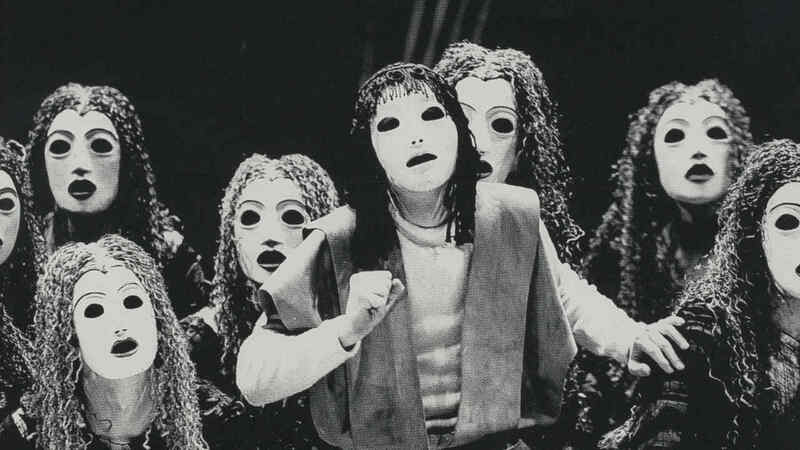 Take a look at this series of Google Cultural Institute exhibitions, exploring Greek Tragedy, Shakespeare, Black Plays, Children's Stories and Architecture. The collection of theatre designer Jocelyn Herbert is held at the NT Archive with drawings, masks, notebooks and more to discover.